A spring ’16 BackJoy style. Courtesy of brand. FOOTWEAR NEWS – For the past decade, BackJoy has been offering people better ways to sit and sleep. 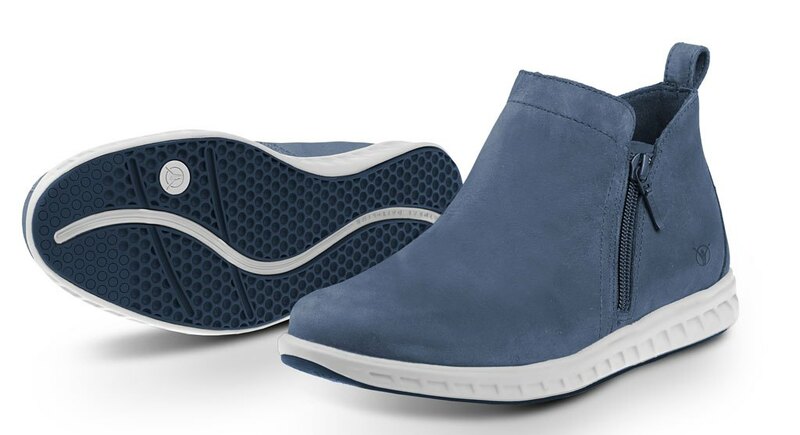 Now, the Boulder, Colo.-based company, which is known for its SitSmart devices, is tackling the vertical realm with StandRight Zen, a companion footwear collection. 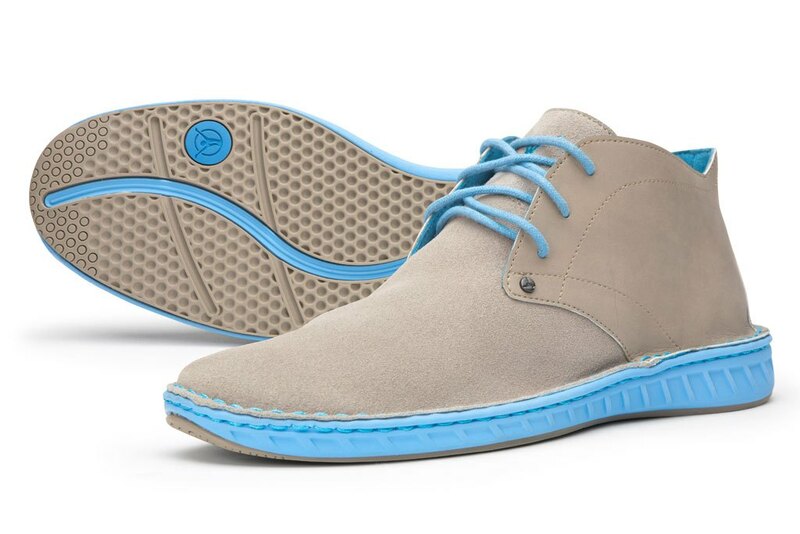 Soft-launched on BackJoy.com for spring ’15, the men’s and women’s casual and dress-casual shoes debut at wholesale this month. They feature the brand’s patented Active Stabilization technology, designed to balance the body and keep it aligned by placing the foot in a natural, neutral position. The shoe collection was designed with input from Dr. Wil van Bakel, founder and CEO of the Human Movement Science Institute, whose expertise has also been tapped by Nike and Mephisto. “With his knowledge of how feet and footwear work, he was able to translate that into a shoe to create that true posture platform,” said Howenstein. The CEO predicted that footwear could one day account for 25 percent of BackJoy’s sales. “We talk about a 24-hour clock of postural protection,” he said, referring to the company’s roster of products, including its SleepSound pillows and PostureWear apparel. To launch the footwear brand, BackJoy has focused on better independent comfort retailers that can communicate the brand’s story, said Howenstein. Retailers on board for fall include Eneslow in New York and Littles in Pittsburgh. ‍A spring ’16 BackJoy style. Courtesy of brand.